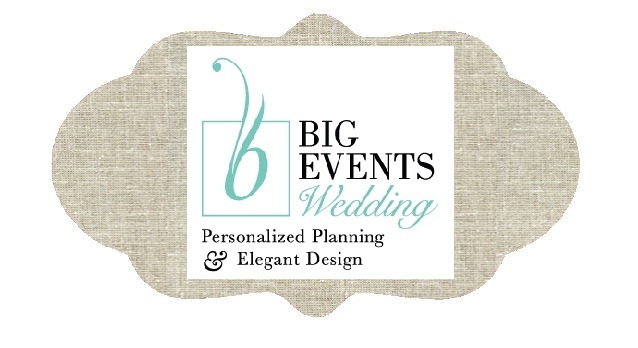 Big Events Wedding: style me pretty! we have some exciting news to share....the rehearsal dinner we did back in april at puckett's grocery is featured today on style me pretty! as in THE style me pretty. shot by the talented michael howard, we are just so excited that they chose to feature this event that was very near and dear to our heart. check it out here!